Poet Elizabeth Willis reads in the UMaine New Writing Series this Thursday, October 29, 2009, at 4:30pm in the Soderberg Center Auditorium on the University of Maine’s flagship campus in Orono. 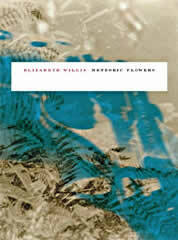 Elizabeth Willis last read in the New Writing Series on a snowy January Thursday in 2005. She is the acclaimed author of numerous volumes of poetry—including Meteoric Flowers, Turneresque, The Human Abstract, and others—and the editor of Radical Vernacular: Lorine Niedecker and the Poetics of Place (Iowa). As UMaine joins the world in celebrating the 150th anniversary of the first publication of On the Origin of Species, it’s worth mentioning that Willis’s book of poetry Meteoric Flowers (Wesleyan) draws its inspiration from the verses of Charles Darwin’s grandfather, Erasmus Darwin, in which many scholars see anticipations of the grandson’s theory of evolution. On Facebook? Please consider joining the NWS group here. 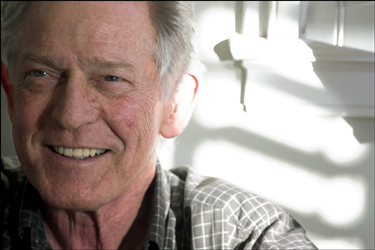 Poet Bill Berkson returns to the UMaine New Writing Series for the first time in eight years to deliver the second annual Milton Ellis Memorial Reading for fall 2009. 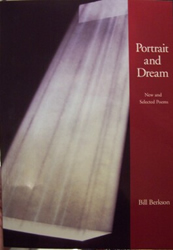 Berkson, a prolific writer and art critic long associated with the legendary New York School of poetry, is touring in support of Portrait and Dream, an ample volume of new and selected poems recently published by Coffee House. 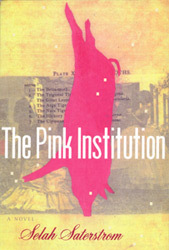 Berkson will read on Thursday, October 22, 2009, at 4:30pm in the Soderberg Center Auditorium on the University of Maine campus in Orono. The reading is free and open to the public, though seating is limited. The Milton Ellis Memorial Fund was established in 2007 through a bequest from George H. Ellis (University of Maine ’41). Dr. Milton Ellis (1885-1947) was George Ellis’s father and a nationally known scholar and educator who long served as the English Department Chair at UMaine and edited the New England Quarterly between 1937-1945. Full New England itinerary here. 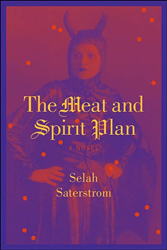 The New Writing Series is pleased to host a fiction reading by Selah Saterstrom, author of The Pink Institution (2001) and The Meat and Spirit Plan (2007), both from Coffee House. 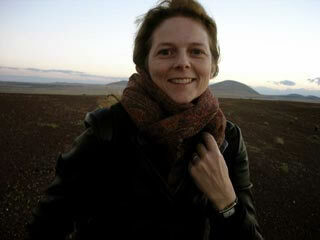 Saterstrom will read at 4:30pm on Thursday, October 8, in the Arthur Hill Auditorium on the UMaine campus. Dave Kress will make the introduction. Please note that this reading has been changed from the previously announced November 19 date. Facebook event page here. Facebook group here.